Posted bycyclingpassion	 December 27, 2013 April 13, 2017 Leave a comment on What does “feeling great” mean to a cyclist? Today’s quote is from Tyler Hamilton. Hamilton was a teammate of banned cyclist Lance Armstrong during the 1999, 2000 and 2001 Tour de France where Armstrong won the Yellow jersey. 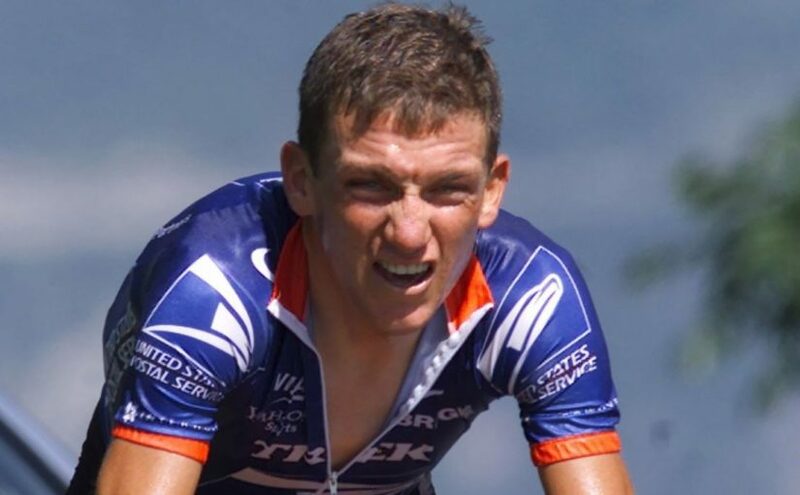 He is the only American rider to win one of the Five Monuments of Cycling (Liège–Bastogne–Liège in 2003). Unfortunately, he was doping when he won the race, like the vast majority of the pro peloton, in the “dark ages of cycling”. But after reading his book, The Secret Race, I am convinced that Hamilton is a good guy. You can also read the comments about the book on amazon. 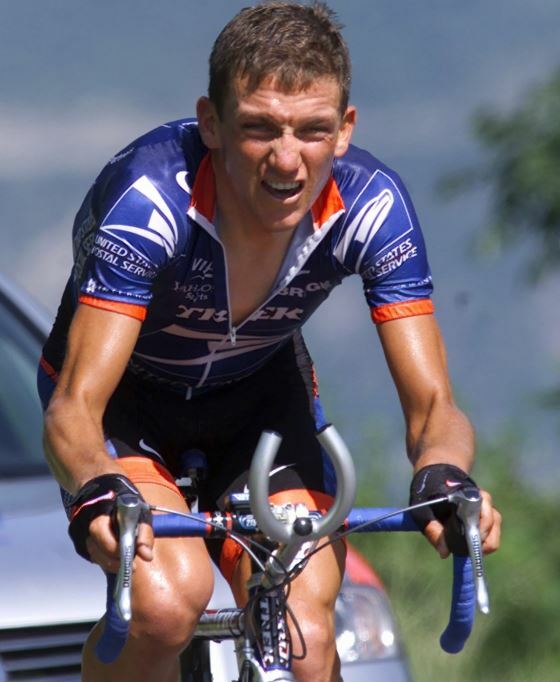 The story is from Critérium du Dauphiné Libéré 2000 (after 2010, Critérium du Dauphiné). Hamilton, T.; Coyle, D. The Secret Race, Inside the Hidden World of the Tour de France: Doping, Cover-ups, and Winning at All Costs. Bantam Press, 2012.